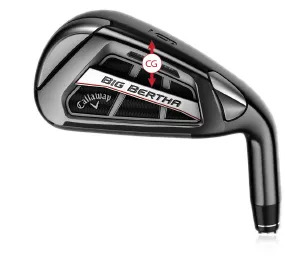 If you’re looking for lots of added distance, higher ball flight, and as much forgiveness as possible then the Bertha OS Irons will provide it all in a radical design. adding to the distance benefits of the next-generation 360° Face Cup technology. Make solid contact and watch the ball fly high and long. Launching the golf ball can’t really be any easier. standing wave in the sole. 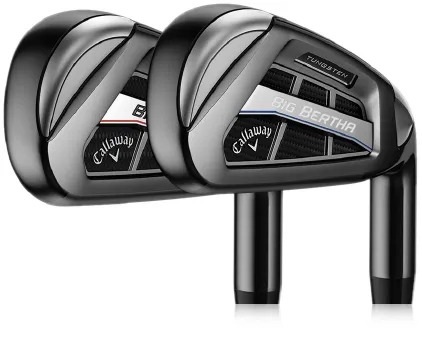 to be adjusted for each Iron. 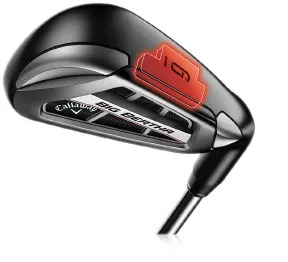 Lowest in the longer Irons. 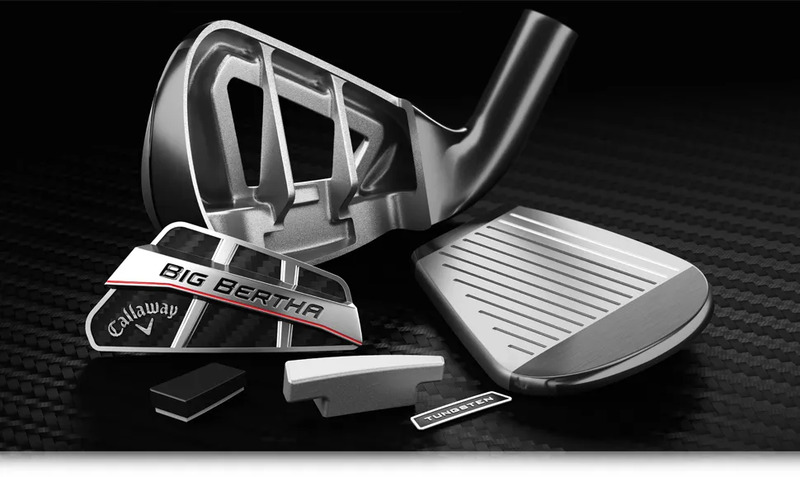 There are even lighter models for those who might benefit from being able to have easier control of the club through the golf swing.